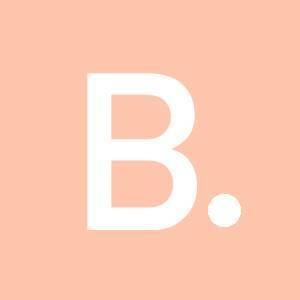 BEAUTYSAUCE - Get A SoKo Glow Whilst You Sleep! 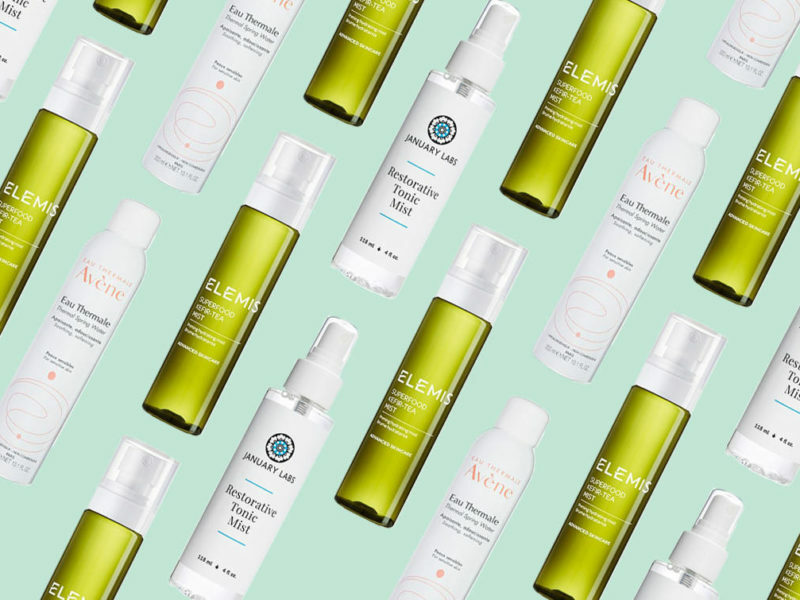 If you love glowing skin (erm who doesn’t?) and easy to use products, then look no further than the brand Glow Recipe. Created in South Korea – the place of innovative and groundbreaking skincare, and founded by two skincare enthusiasts (Sarah Lee and Christine Chang) whom both have an impressive 20+ years experience in the global beauty industry under their belt, and share a commitment to bring the best products whilst sharing any beauty secrets along the way! 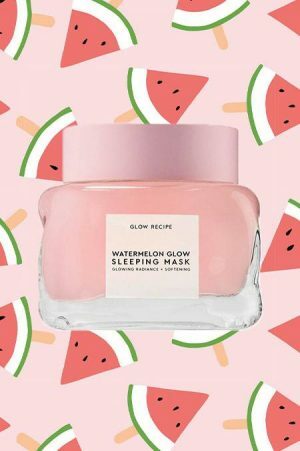 So, what is this overnight glow and how do you get it? 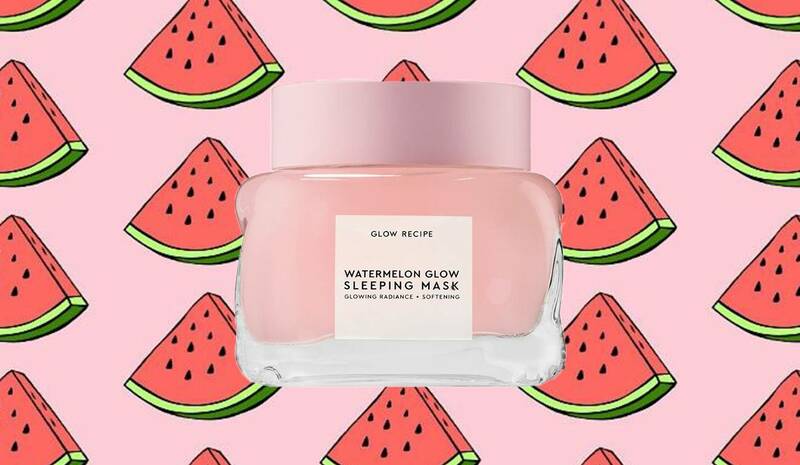 The Glow Recipe Watermelon Glow Overnight Mask creates a plumping and brightening effect on the skin when worn overnight. The fruit scented, gel-like mask, applies to the skin with ease, and is left to work its magic whilst you sleep. The pillow-proof formula acts as a radiance-boosting hybrid hydrator, formulated with soothing, amino-acid rich Watermelon Extract, hydrating Hyaluronic Acid, and pore refining AHAs that work while you sleep to gently exfoliate and clarify. I found a little goes a long way, so only 3 small scoops are required to cover the full face and neck. Due to the ingredients, separation can occur so mix the formula vigorously prior to usage, to give it that bouncy and gel-like texture. 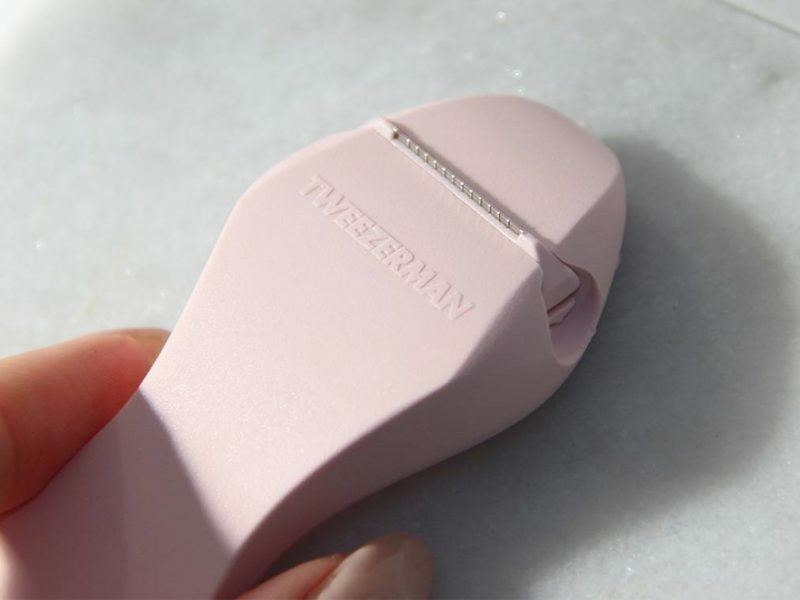 It contains glycolic and lactic acids, both known for their resurfacing properties. Sodium Hyaluronate and Glycerin which provide hydration and the plumping effect, and a cocktail of fruit and vegetable acids to brighten and protect. Like watermelon? shop products that feature this fruit, below!